Main — JKT Associates, Inc. Outdoor spaces are a refuge from the everyday world. Let us work with you to create an extraordinary space that is reflective of you, utilizing the beauty of nature and natural materials. Visual appeal, function, and durability are our cornerstones. We are inspired to bring out the very best in any space through the innovative and practical approaches in our work. Each customer is as important to us as the project. Our highest priority is to create and nurture meaningful lasting relationships with our clients. In a collaboration between our team of experienced professionals, our client, and their unique spaces, we endeavor to create a project that is aesthetically amazing, while also balancing functionality, environmental consciousness, and cost-effectiveness. 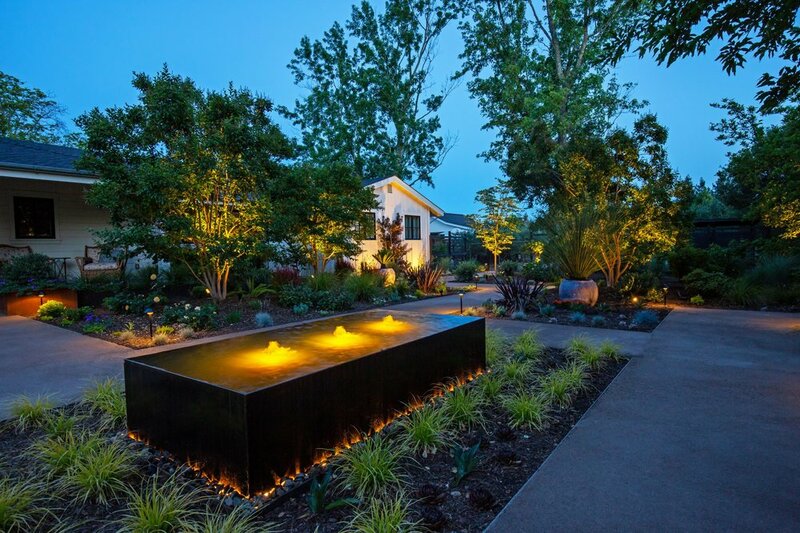 landscape architecture by Merge Studio Inc. Whether you already have a design in place or are just starting out on your project, we can help you! We can evaluate your project, develop designs, produce budgets, process permits, get engineering and specialty services. 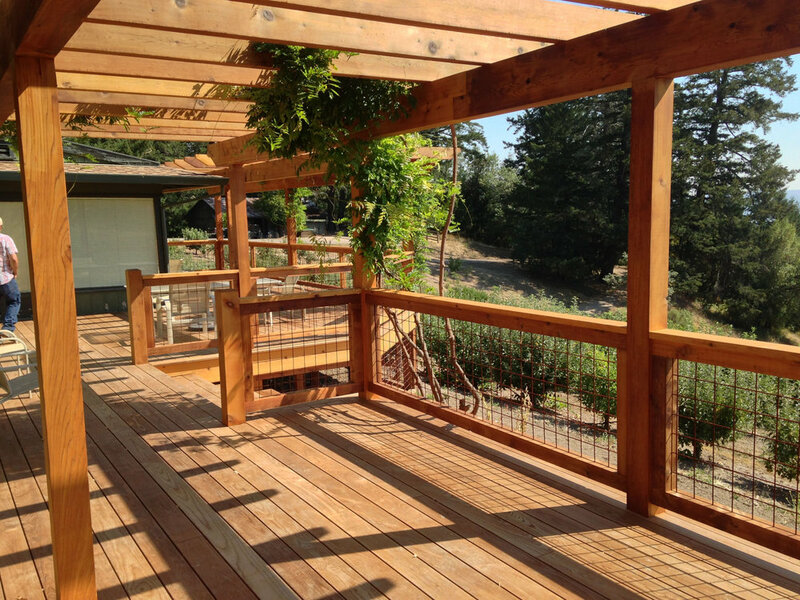 We can facilitate everything you need to start developing your outdoor spaces. Design technologies today allow us to take simple schematic designs and project this into 3D digital forms. As a result of this process, you can view and evaluate project elements before they are built. This approach saves time, money and avoids regretful decisions. At the same time, our crew members have a visual of the project and understand the end result before they even start the project. 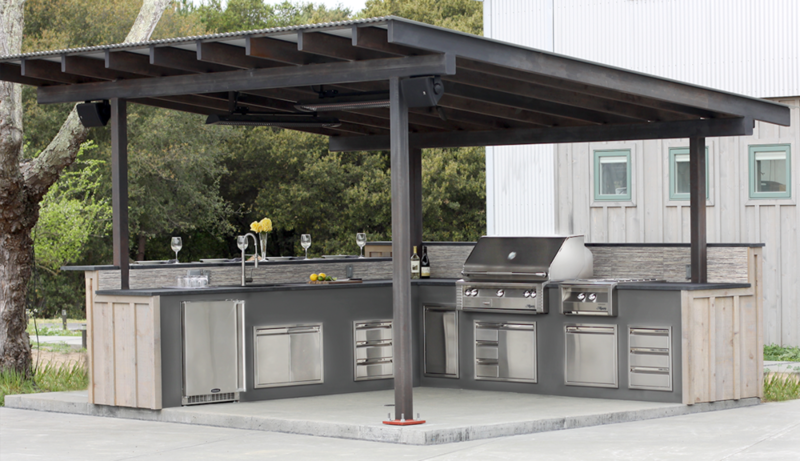 Building outdoor spaces is a unique tradition. We build into earth and model it into shape with forms and function. We then add elements that provide both physical and visual appeal utilizing water, wood, stone, metals, fabrics, fire and light. We finish by presenting beautiful plant life and ecology. 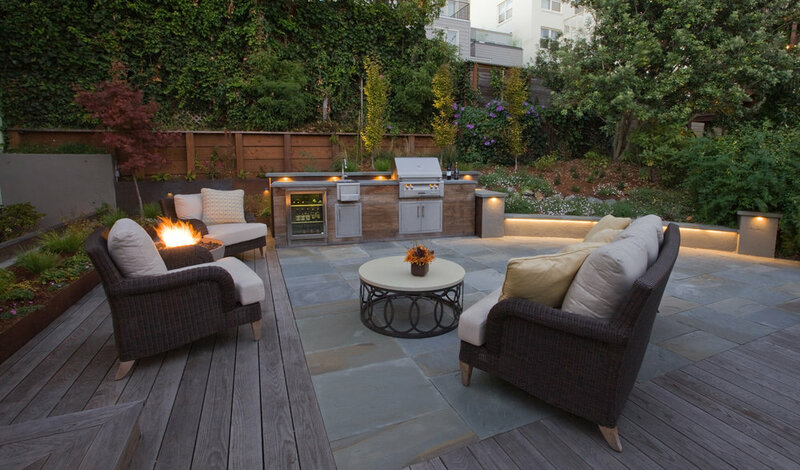 Outdoor spaces are well intentioned arrangements of living and inert materials. Our team of craftsmen and women are decerning and detailed oriented. Our team members are talented across many building skills and they are highly focused on a quality driven result. It is the details that set us apart from the rest in the field. Beyond the details, it is a building experience enjoyed by you. In the end, we deliver a project that meets and exceeds your expectations. 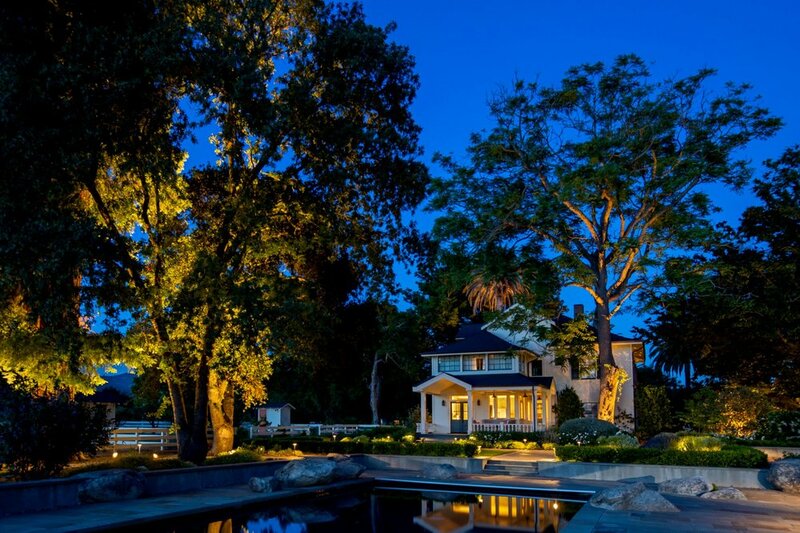 JKT Associates is a design-build firm for outdoor spaces based in Sonoma, CA. 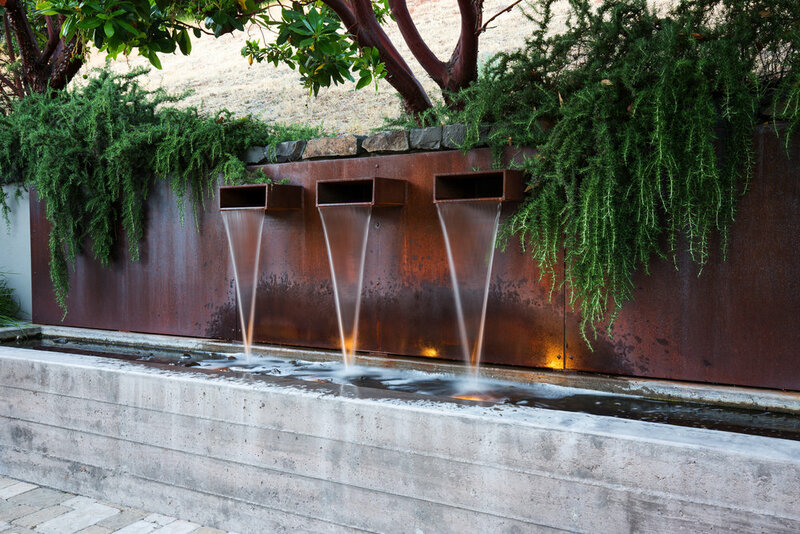 We specialize in thought-provoking design, exquisite high-quality craftsmanship, and ecologically responsible landscapes for outdoor living areas and recreational spaces. We offer a full range of design, installation, and maintenance services. Each project is as important to us as our customers are, and one of our highest priorities is creating meaningful lasting relationships with our clients. 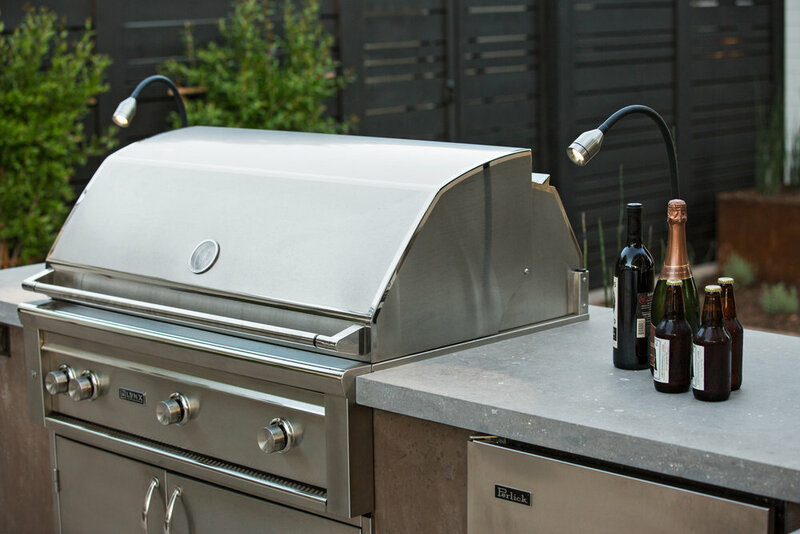 We strive to provide unparalleled customer service at every point in the process, from initial design to final installation. 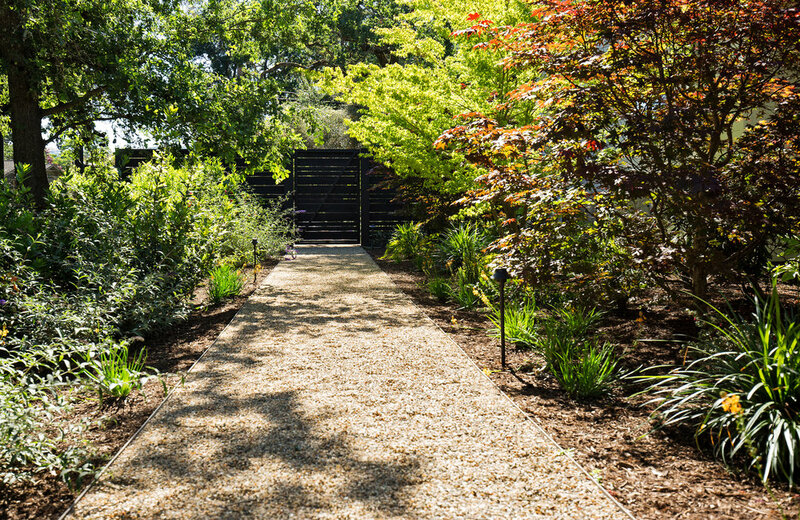 Kurt brings a passion for landscape design and project management, as well as over 20 years of landscape contracting and design experience to his job as a principal of JKT Associates. 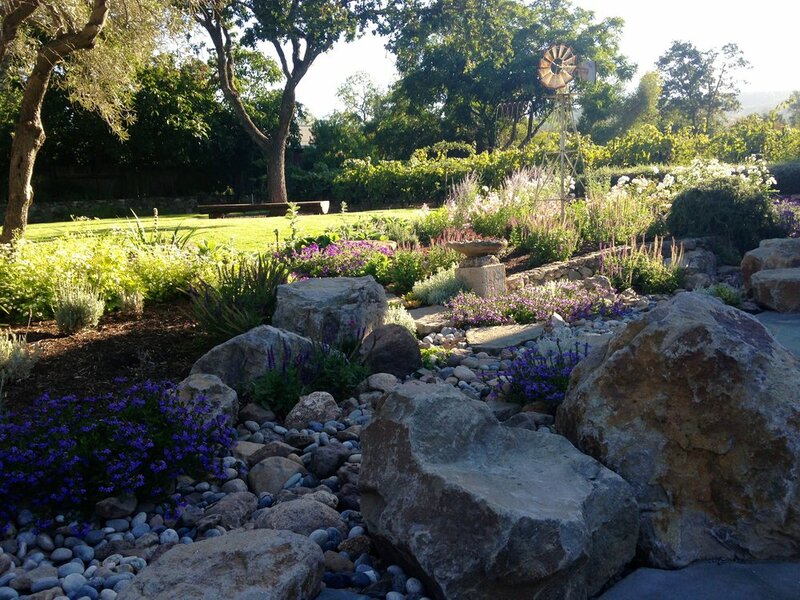 After working for several large landscape contractors in the Bay Area, Kurt and two colleagues decided to create JKT Associates in order to realize their dreams of bringing personalized service and innovative processes to the world of exterior landscapes. Kurt holds a BA in International Relations and International Business. He also served in the United States Marine Corps for six years, and is a member of Lions International. Jose began his career in brick work and masonry as a teenager in Mexico. He studied computers and civil engineering in school, and went on to work in construction for several years, becoming a master of stone, tile, concrete, and stucco. After moving to the U.S., Jose spent over a decade with a large landscape contracting firm as a construction foreman, honing his masonry and stone working skills on extensive projects that included walls, patios, fireplaces, and fountains. During his years as a foreman, he gained crew management skills that are unparalleled.